Capcom officially announced its plans working on Monster Hunter live action movie which is currently under development by Constantin Film. 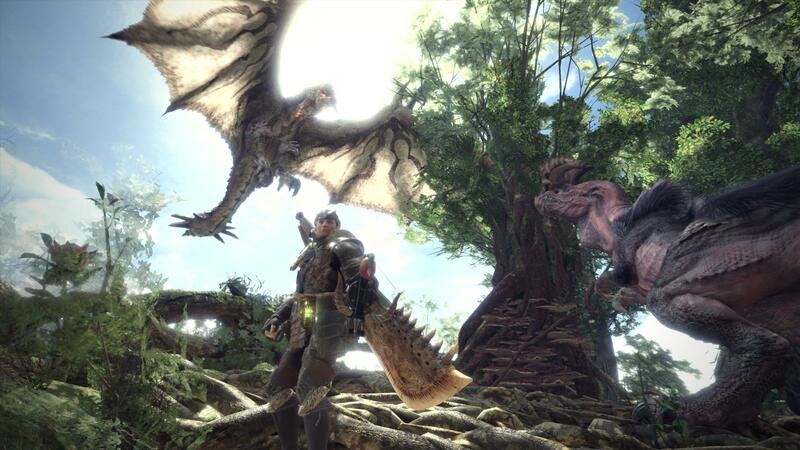 We have heard about the movie adoption of Capcom’s most successful franchise Monster Hunter in the past but last night, Capcom decided to confirm the word officially. As per the news, Paul W.S. Anderson will be directing the movie, who has previously worked on Resident Evil films and the Mortal Kombat. Further details regarding the game’s release will be shared soon. Stay tuned for more updates!